Conor McGregor is an Irish mixed martial artist and boxer. He is the former Ultimate Fighting Championship featherweight and lightweight champion. 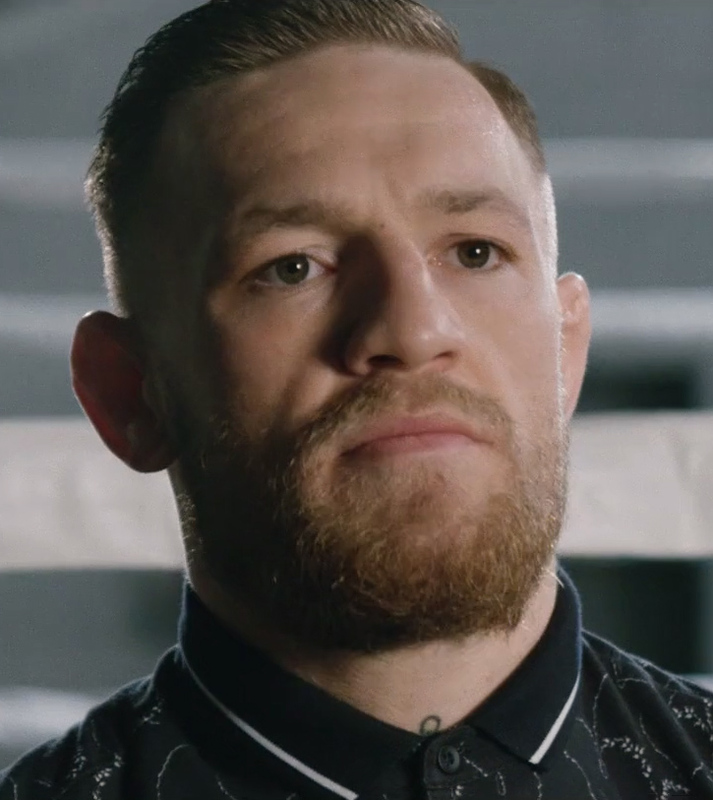 In December 2018, McGregor was accused of sexual assaulting a woman in Dublin, Ireland.